Ever tried to fill-out a SharePoint list form with 20 columns? You end up with an endless form with a large pile of fields, lacking any logical grouping/categorization. No More! 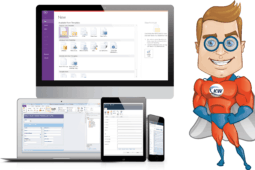 Quickly add tabs, collapsible regions & custom themes and turn your SharePoint list forms into dynamic, great-looking forms! No need to learn and deploy any new form technologies and tools or to become a form design expert using too-complicated drag & drop proprietary tools. Just keep using your regular SharePoint list forms! We all got used to working with SharePoint lists and document libraries. It is only natural to expect these list forms (New, Edit, View) to include all required web form features, instead of making us buy and learn an external Forms technology such as InfoPath or any other Forms servers. 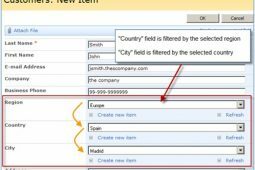 The Field Grouping Feature is part of KWizCom Forms, which allows SharePoint customers to keep using the out-of-the-box list forms by turning them into powerful & dynamic web forms. This way there’s no new technology to learn and deploy, simply keep using the same SharePoint list forms that now can include all the missing web form features. Easily implement cross-site lookup, Cascading fields & lookup field filtering functionality to produce extreme SharePoint solutions! Download and install KWizCom Forms Professional Edition, according to the KWizCom Forms installation instructions provided in the admin guide. Once you installed KWizCom Forms, all its features (Including Field Grouping) will be available for 1-month evaluation. 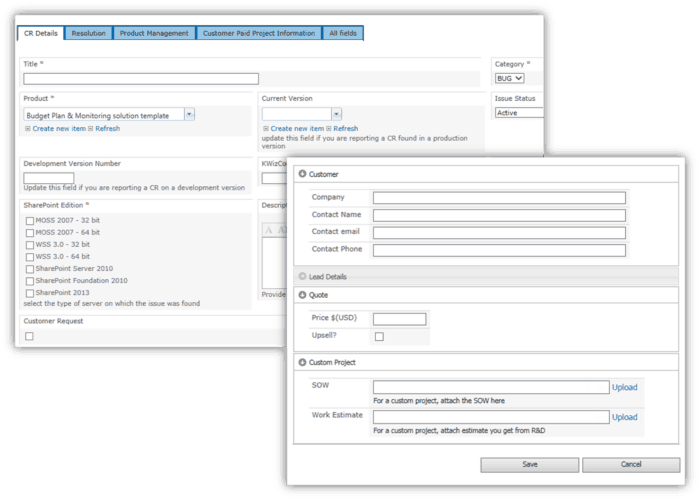 To activate the Field Grouping Feature, as well as to learn about its configuration options please follow the guidelines provided in the KWizCom Forms admin guide.